At the 2018 SXSW Featured Session, The Female Voices of Film Twitter, Alicia Malone – Fandango correspondent, author, and all-around movie geek – moderates a panel with some of today’s best and brightest female film pundits. Panelists Monica Castillo (Film Writer & Critic), Jacqueline Coley (Rotten Tomatoes), Amy Nicholson (Variety), and Jen Yamato (Los Angeles Times) join Malone to provide advice for both aspiring journalists and filmmakers seeking to break into this industry to tell their stories on the big screen. Watch the video above for the full Featured Session “The Female Voices of Film Twitter” at the 2018 SXSW Conference where four unique voices get into the nitty gritty about film, criticism, social media, and their haters. 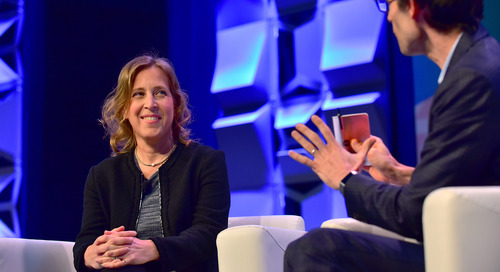 Browse more 2018 Keynotes, Featured Sessions, Red Carpets, and Q&A’s on our YouTube Channel. Follow us on Facebook, Twitter, Instagram, and SXSW News for continued 2018 SXSW coverage and information about the 2019 season. 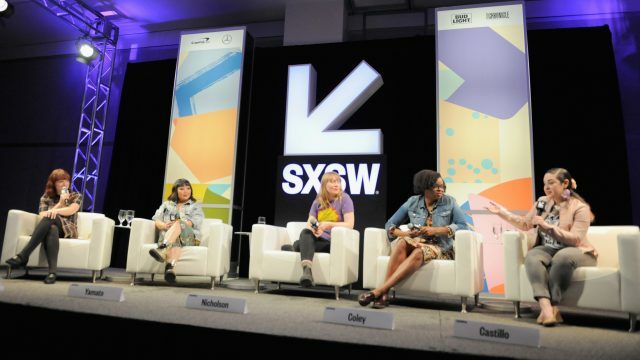 The post The Female Voices of Film Twitter Featured Session Moderated by Alicia Malone at SXSW 2018 [Video] appeared first on SXSW.